When the concept of just-in-time inventory is important to your operation, manufacturing cells are one of the major solutions to this need. Cells allow immediate feedback if a problem develops and promotes a strong team spirit. Individual test stations can be provided as standalone testers, or networked to a host computer, whichever makes the most sense for your operations. To achieve the fastest test cycle time with lowest operator fatigue, perform all tests with a single connection. With careful design of the test area, the operator can plug in the product once and perform any cycle, safety, or performance tests. If the product is a motor driven or a heating appliance, a run-in period may be desired. If so, design the test area so the product remains connected from run-in through final test. Automatic circuits can be used to control the timing period. Also, keep in mind a turntable with rotating receptacles may improve efficiency. 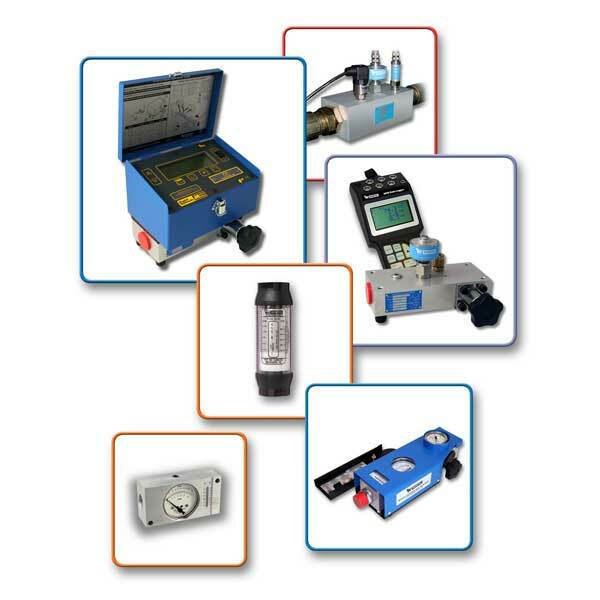 Networking test stations ensures that uniform test parameters are applied to all products. This not only allows the data to drive your processes, but also gives you the added benefit of analyzing and measuring the effectiveness of your testing line, giving you real time feedback on what’s actually happening on the floor.